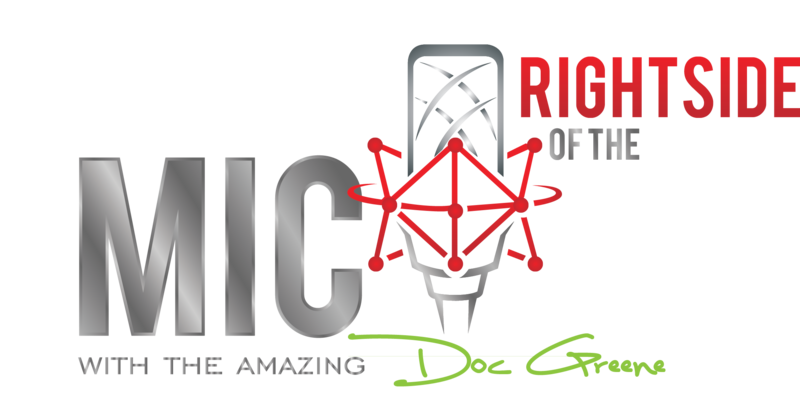 Our regular contributors are featured on The Amazing Doc Greene Show as special guests and article writers. If you are interested in becoming a writer and regular for the show, please contact us to arrange for your article submissions and appearances. Tommy Attaway is a native Texan, born in a small town near Corpus Christi. The family later moved to the Dallas area, and after high school, Tommy attended Texas A&M. He was awarded a BA degree after three and a half years with a double major in Philosophy and History. Immediately thereafter, he went into the Texas A&M MBA program before entering active duty in the US Army. Tommy has military experience in the Active Army, National Guard and Army Reserve. His assignments were in the Infantry and Armor branches, including experience as a team leader, Platoon Leader of Cavalry and Tank Platoons, Executive Officer of an Armored Cavalry Troop, and Cavalry Troop Commander. While stationed in Germany, he spent a year assigned to the German Army as a Liaison Officer, and assignments as a Tank Battalion Operations Officer and Assistant Brigade Operations Officer in 1st Armored Division. Tommy was a member of the campaign staff on Ross Perot’s 1992 Presidential campaign, and stayed on after the campaign with the political reform organization. His current political activity is with the Libertarian Party of Texas as a member of the State Executive Committee. 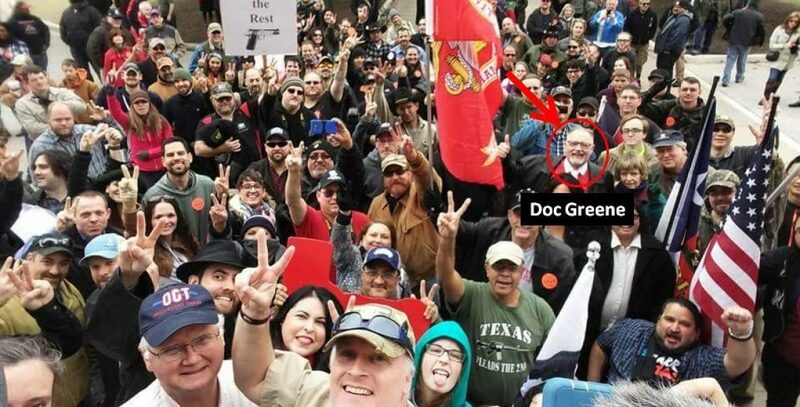 He is also an Executive Director of Freedom Texas, one of the organizations working on Texas independence. In the private sector, Tommy has worked in the IT industry for over 20 years, working at almost every level from start up companies to working in Switzerland with Perot Systems Corporation in Switzerland as part of the “IT outsourcing deal of the century”. His last role at Perot Systems was as the relationship manager for Switzerland’s largest private banking organization. Tommy is ITIL certified by the British Computer Society, and is a Lotus Certified Professional. German is Tommy’s second language, and he as lived in Germany and Switzerland, maintaining residence in Switzerland. One of his interests is European entrepreneurship and the creation of small businesses. He is an author of political fiction, his fist book, We Defy!, reaching number 7 on Amazon’s best seller list in Political Fiction. He is currently working on his third novel, Republic!, scheduled for release in November of 2017. Amber Cammack – Human Trafficking Wed.
With his interest piqued, he began leaning about Wall Street, and investing. What he really learned was that what people were being told, is not what was really going on. Wall Street was one big lie after another, and what the financial media was telling people was not how things really worked. However one of life’s lessons taught Bob that people didn’t just need help trying to navigate the markets. He became a silent partner in a self defense weapons training company. He’s written dozens of articles about self defense, concealed weapons, handguns, ammunition, and protecting your home. Jonathan Salinas is a man of many talents as well as many goals. Working in Networking, Contracting, Real-estate he also finds time to work in Outreach Ministry. With owning programs like Spreading the Fire Ministry hes able to go out and help rehabilitate and motivate societies’s deemed outcast. Starting up the Keepers Of The Flame program he teaches those that need help in their daily walk with their faith. One of his notable talents is his skills to write everything from songs, short stories, and speeches. Jonathan has helped business owners find success through multiple and profitable ideas. As a business owner he understands the time and determination it takes to grow a small business into an empire and a start-up ministry into a world shaking cause. As a family man he understands the difficulties of what it takes to be a great husband and an awesome father. Starting his family life early with his Sunday school sweetheart at 17 and having a daughter and son early in life, he has felt the struggles and opportunities of a young parent.